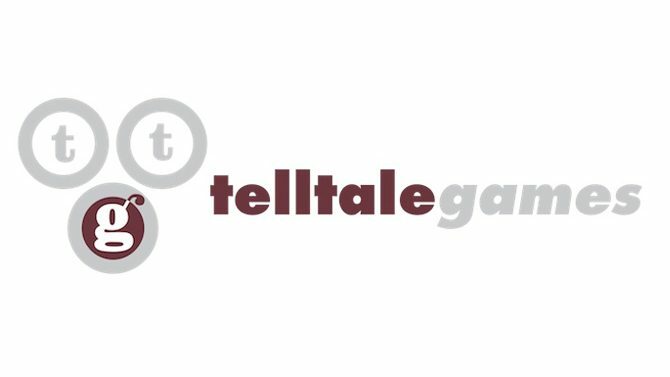 We’ve known for a long time now that Telltale Games was working on a title using the Marvel license, but now it would seem we learned just what that game is. 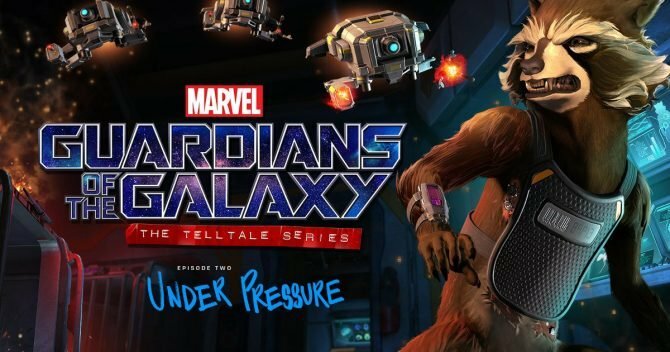 According to a document (via Comic Book Movie) released by SAG-AFTRA, a voice acting union currently on strike against major game publishers (Telltale included), Guardians of the Galaxy – The Video Game, codenamed Blue Harvest, is being developed by a company called “O’Farrell Enterprises LLC.” Just below that, under the same company, is the highly anticipated The Walking Dead: Season 3 — which we know is by Telltale. So it’s safe to assume that O’Farrell Enterprises is some sort of alias for Telltale Games. The gaming world has always been secretive, so this wouldn’t be anything unusual. Telltale’s Marvel game is set to launch next year, so we’re bound to hear more soon(ish). 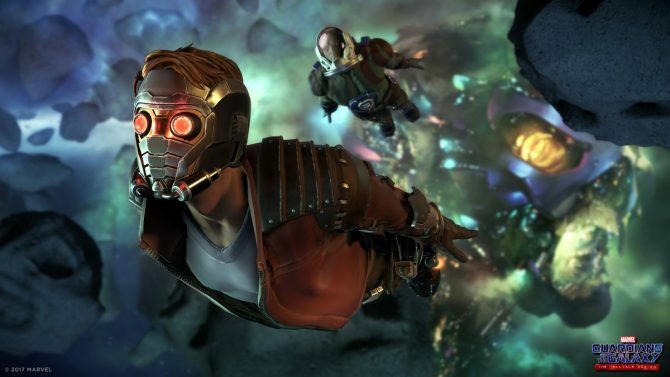 Shifting its focus away from the larger action of the first episode, Guardians of the Galaxy: The Telltale Series offers an emotional Episode 2 with Rocket.